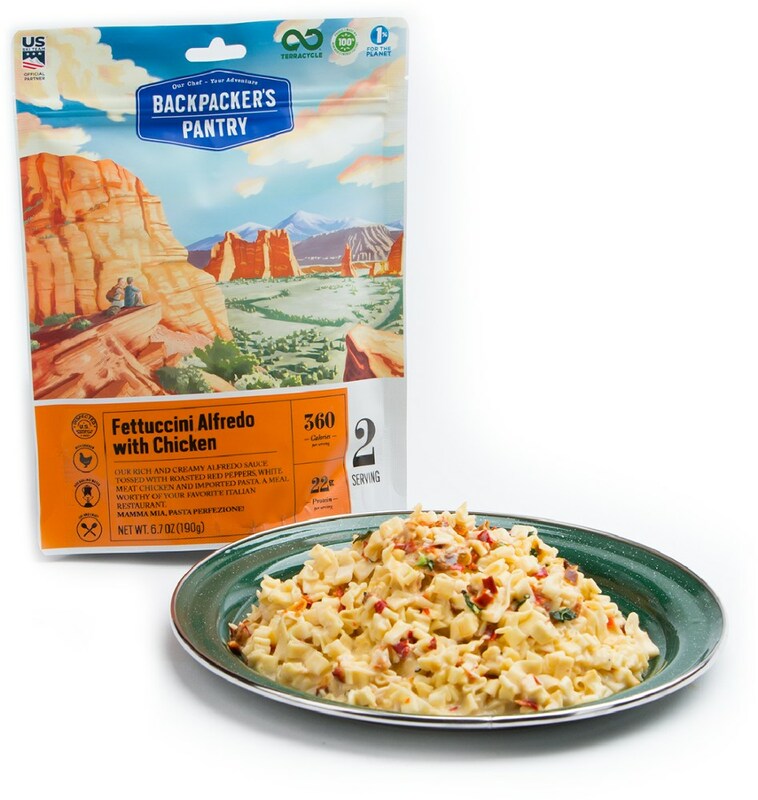 My girlfriend picked this out when shopping for our backpacking trip, but when I was pulling out meals and I asked what she wanted she took my lasagna! So I got stuck with this. It didn't seam appetizing to me at all, but I was so wrong! I've never even heard of chili made with green sauce. 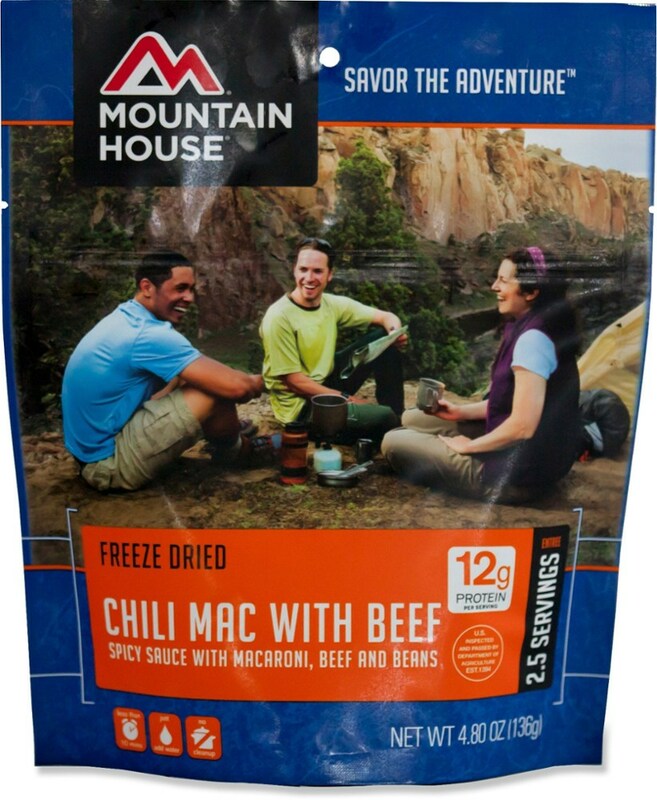 I love their chili mac, but this was a whole different world. The beans were good, there was tons of chicken, and I was full and happy. 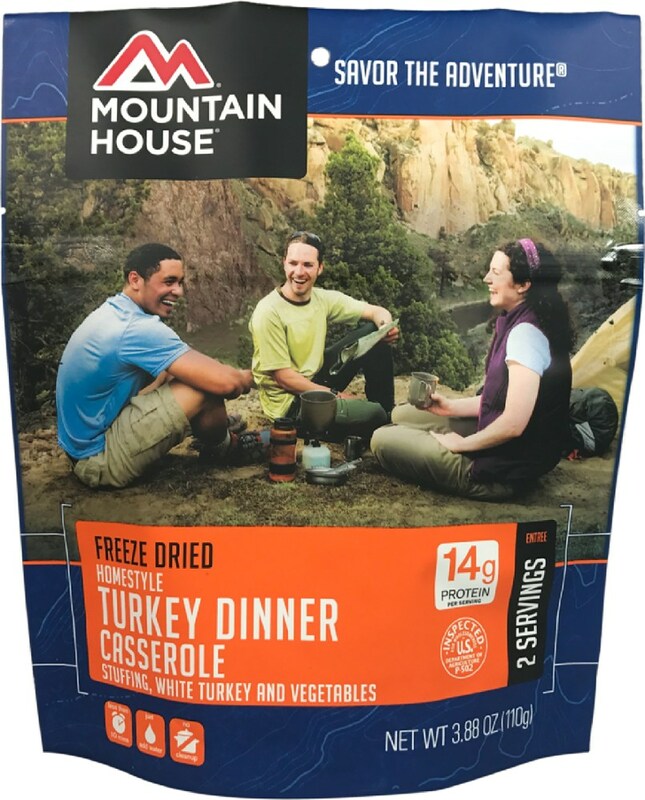 I buy this one every time we go on multiple day trips and I want to mix it up. 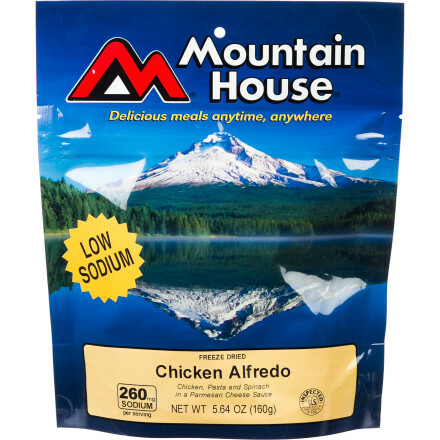 We use Mountain House for backpacking to help keep our backpacking loads lighter. 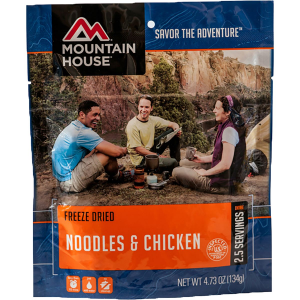 Easy to prepare after a long day of hiking, even in the rain. 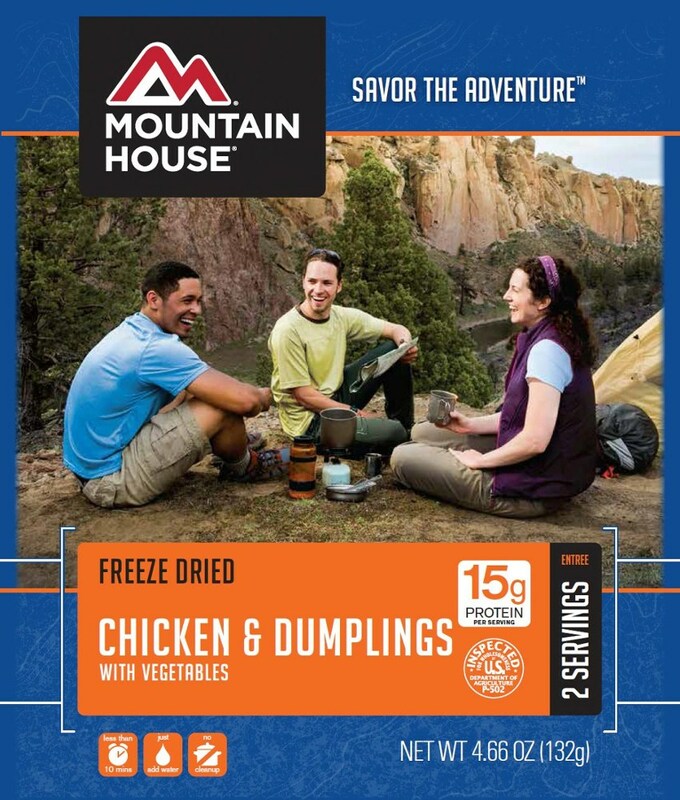 We layer the Mountain House chicken/green chili mix this with re-hydrated re-fried beans and wrap it in a tortilla. It's great and satisfying. When we can we add tomato, cheese, avocado and little Tapatio for extra spice. Well liked by all. 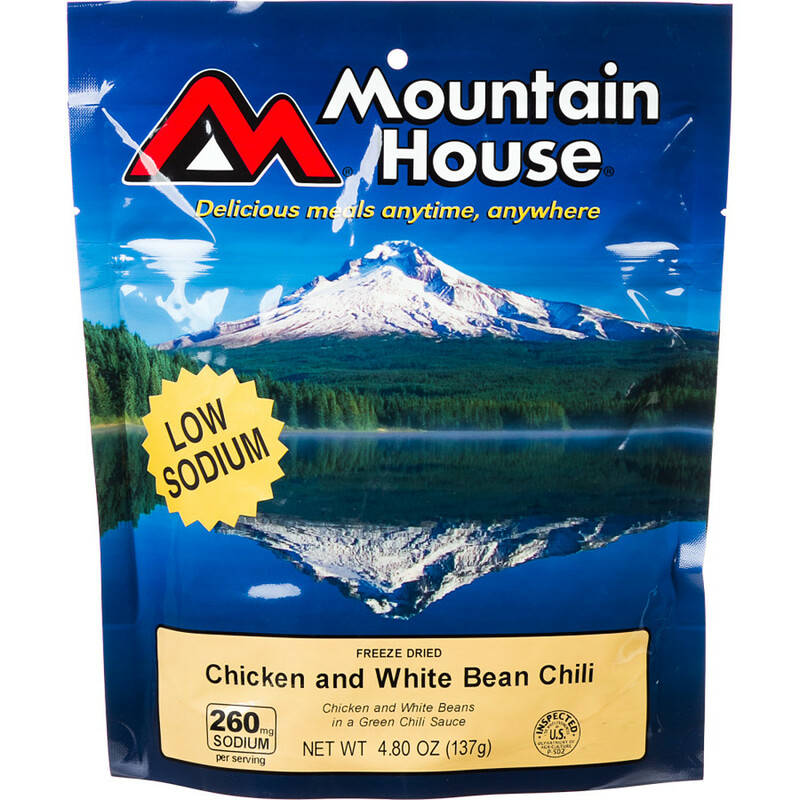 The Mountain House Chicken and White Bean Chili is not available from the stores we monitor. It was last seen January 9, 2018	at Backcountry.com.